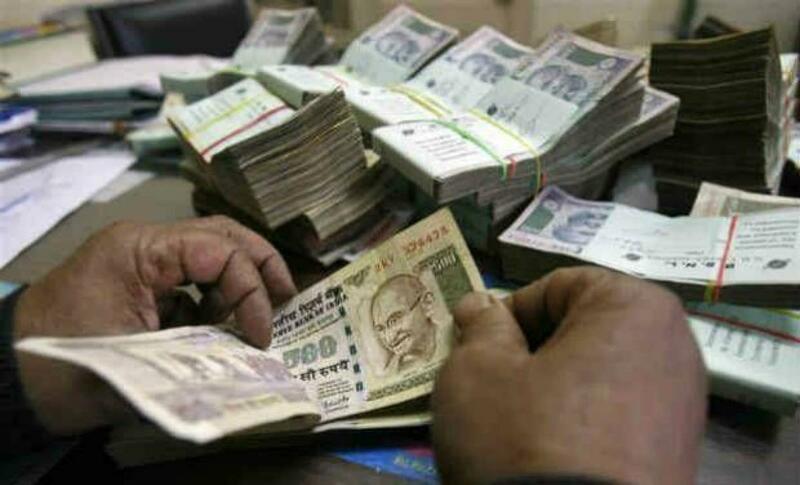 Microfinance institutions (MFIs) saw a healthy 69 per cent growth in their gross loan portfolio at Rs 42,106 crore in the April-June quarter compared to that in the same period of last year. Gross loan portfolio of micro-lenders stood at Rs 24,975 crore in the first quarter of the previous fiscal. It was at Rs 38,412 crore in the quarter ended March 2015. "For giving a more realistic industry status, gross loan portfolio numbers shown are after excluding non-performing portfolios in Andhra and SKS portfolio in Andhra," Microfinance Institutions Network (Mfin) said in a report. Mfin is the self-regulatory organisation of RBI-regulated NBFC-MFIs. The analysis is based on data collected from 52 NBFC-MFIs, all of which have either received or have applied for NBFC-MFI registration to RBI. MFIs provided microcredit to over 3.11 crore clients, an increase of 24 per cent over the first quarter of 2014-15. MFIs' coverage is now geographically well dispersed with gross loan portfolio in the South at 29 per cent, East at 29 per cent, North at 21 per cent and the West at 21 per cent, the report said. In the period, MFIs disbursed 90 lakh loans worth Rs 15,996 crore. "The number of loans disbursed grew by 41 per cent over Q1 FY15 and loan amount disbursed grew by 71 per cent," the report said. Average loan amount disbursed per account is currently at Rs 17,858, which represents a growth of 20 per cent over the first quarter 2013-14, the report said. Around 58 per cent of the total disbursement during the quarter was from five states - Bengal, Tamil Nadu, Karnataka, Maharashtra and Bihar. Out of total disbursement, Rs 2,710 crore were disbursed in West Bengal and Rs 1,966 crore were disbursed in Tamil Nadu. In the April-June quarter, MFIs received a total of Rs 3,823 crore debt funding from banks and other financial institutions. This represents a growth of 41 per cent as compared to April-June 2014-15. However, in line with last year, there was a significant drop in funding from January-March 2014-15 as funding progressively grows from the first quarter and peaks during the last of the financial year. Securitization of MFIs' portfolio decreased by 30 per cent compared with the April-June 2014-15 driven by significant drop in securitization by one large MFI, the report said.